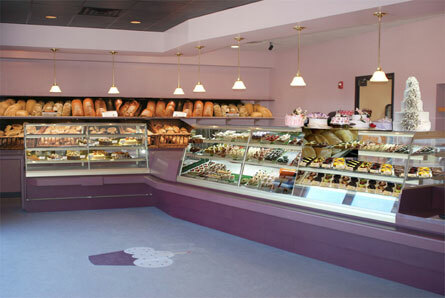 Welcome to Art’s International Bakery’s BLOG. Art’s International Bakery is schedule to open in a new location with ample parking space this fall. Arthur Cabral is Opening a New fabulous shop at 104 Forge River Parkway in Raynham behind Stop & Shop.